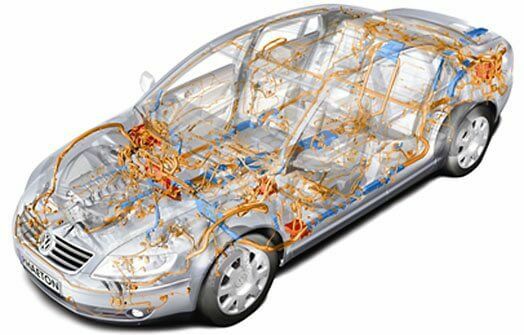 Automotive Design imparts technical skills to Automotive Engineers and other Automotive Professionals engaged in developing, manufacturing and testing vehicles and their systems. Automotive Design is largely concerned with the development of road vehicles and tries to Improve the Quality of the Products. 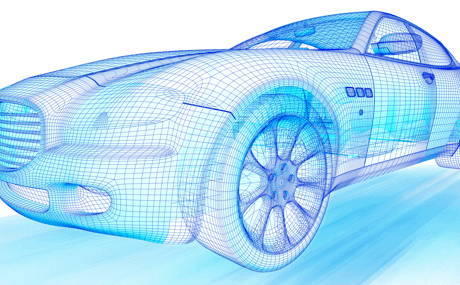 Automotive designers create concepts using sketches and computer-aided design (CAD) programs for the visual appearance, as well as functional performance, of vehicles. Automotive Design is used by designers who may have an art background and a degree in industrial designing or transportation design. Design Solution is an Institute and Training Center in Indore which offers an inclusive Automotive Design Training Program. The extensive practical training provided by Design Solution a Best Training Institute and Coaching Center in Indore equips live projects and simulations. Such detailed about this course has helped our students secure job in various MNCs (Multinational Companies). The trainers at Design Solution Indore are Autodesk Certified subject specialist, corporate professionals and providing in-depth study in Automotive Design at Indore. Design Solution is one of the finest Training Institute and Coaching Center, Classes for Automotive Design in Indore. All classes are provided by the best Industry Professionals and Autodesk Certified Trainer. We are the Best Automotive Design Training institute and Coaching Center in Indore.